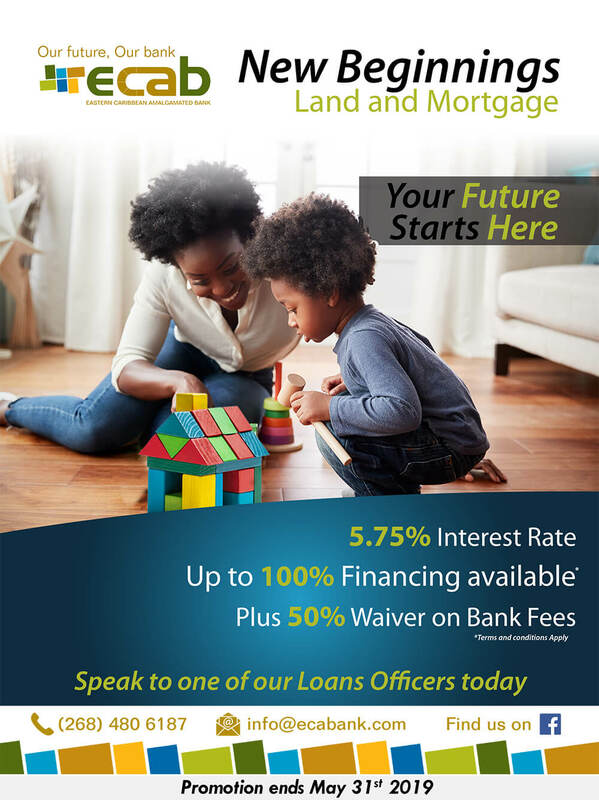 We at the Eastern Caribbean Amalgamated Bank are here to help, that is why we are making it affordable for you to get the right start to meet your investment goals. 50% discount on loan fees. It’s YOUR time for a New Beginning, so call us at 480-6187 to make an appointment with one of our experienced Loan Officers. If you don’t know where to start, ask to learn more about on-going property development projects. Our Loan Officers are among the most knowledgeable and are here to provide you with the guidance you need. Be on your way to YOUR New Beginning.